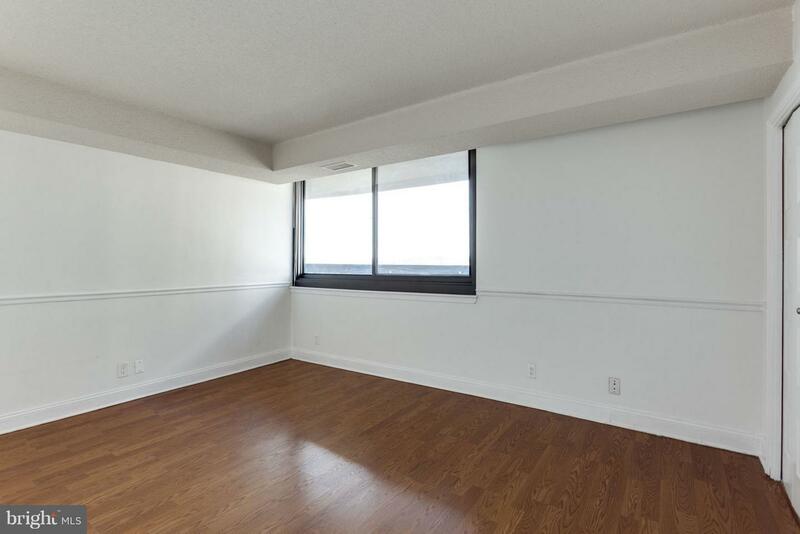 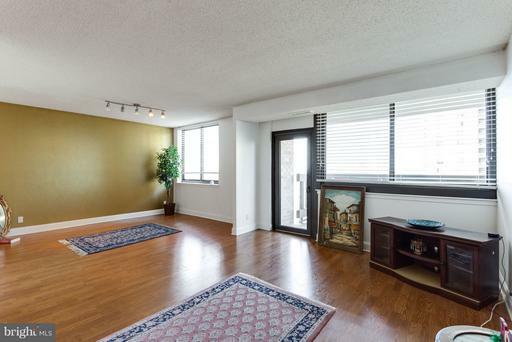 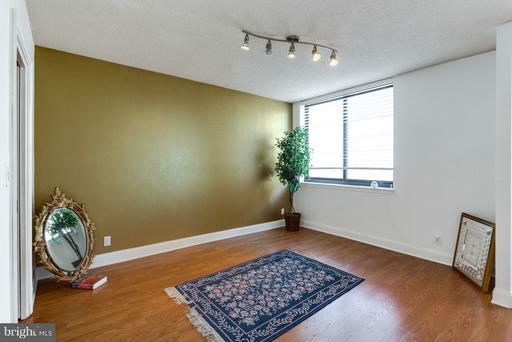 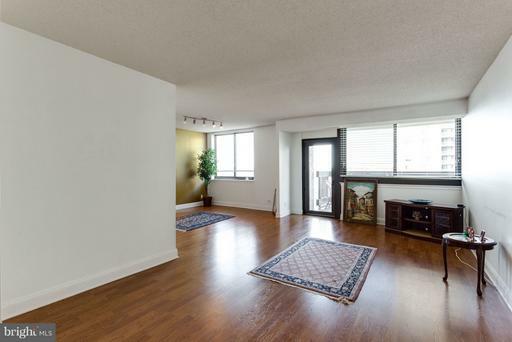 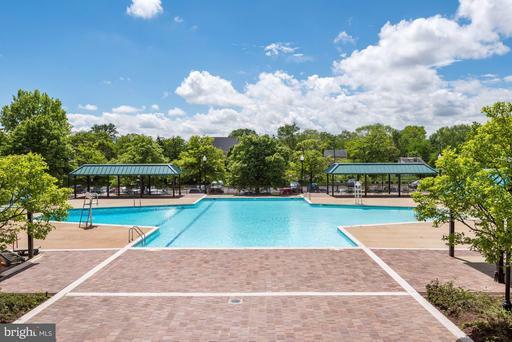 **Lovely & Spacious, End Unit** The large balcony overlooks the swimming pool **Be the 1st to preview & get yourself aligned to submit an offer for a ready to move in 'CALVERT' MODEL. 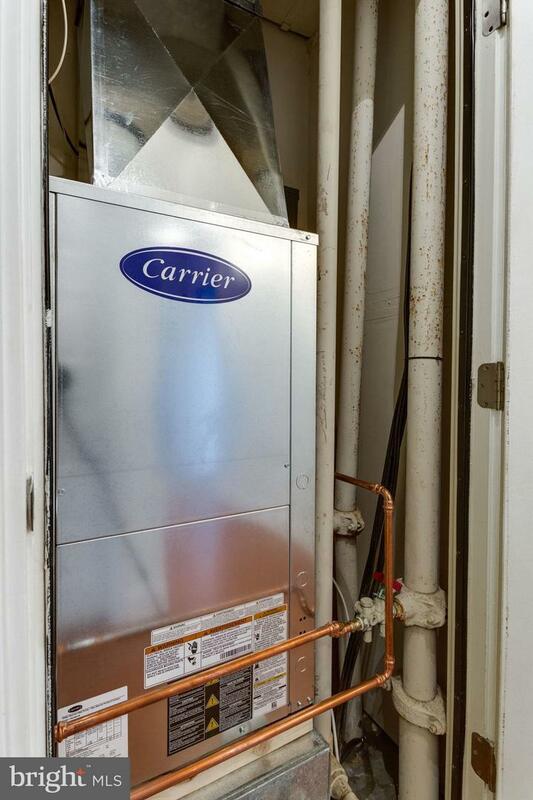 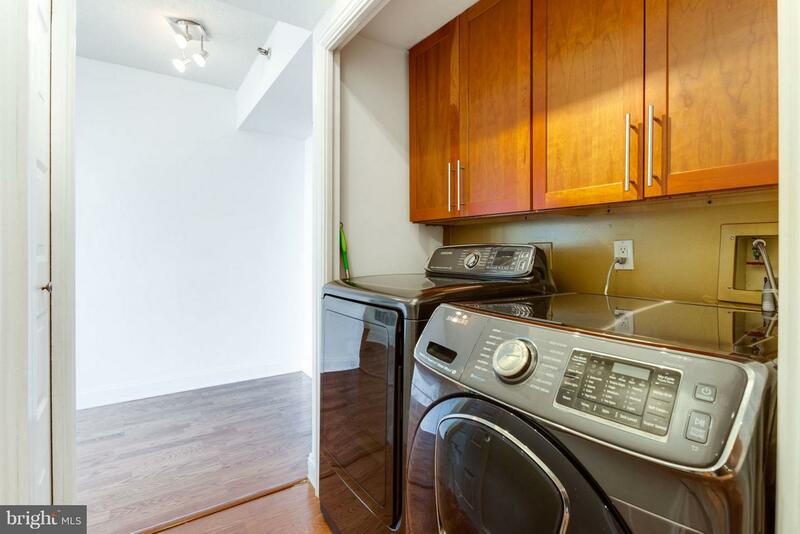 **Brand new 'CARRIER' HVAC (2018), 'SAMSUNG' Washer/Dryer (2018). Updated Kitchen Cabinets w/ a beautiful backsplash. 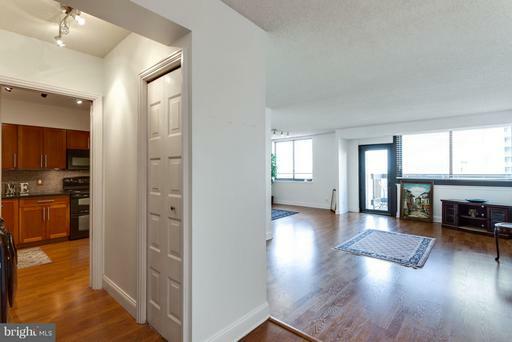 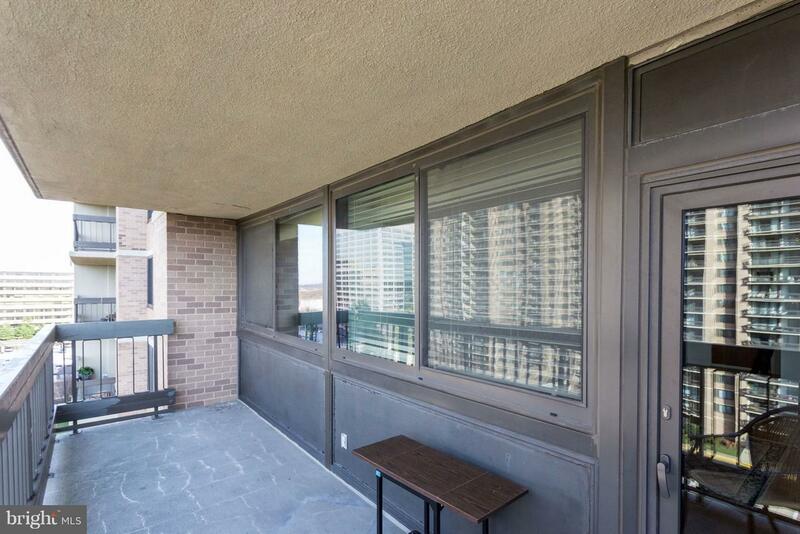 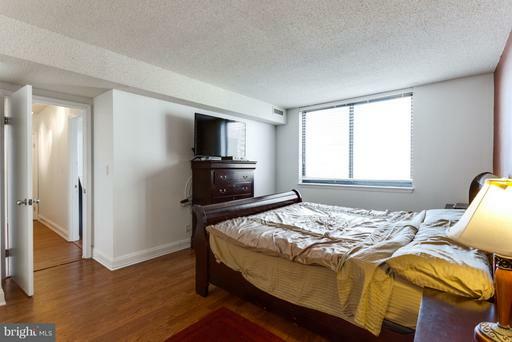 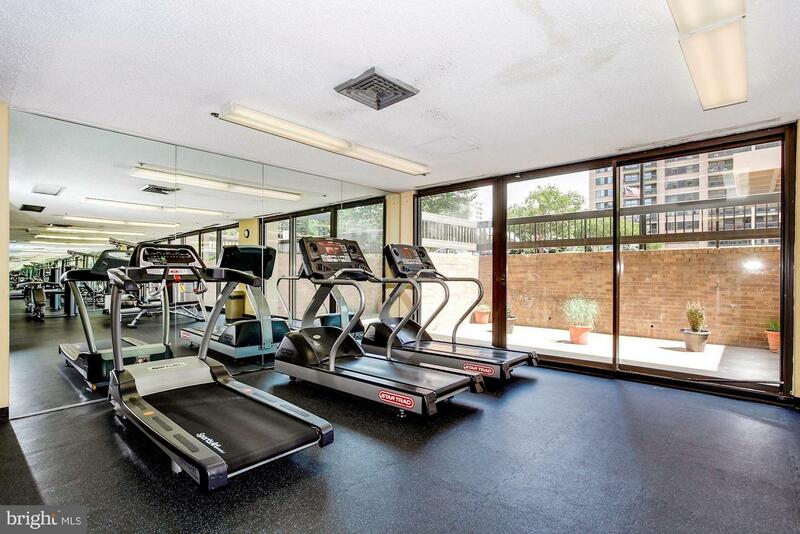 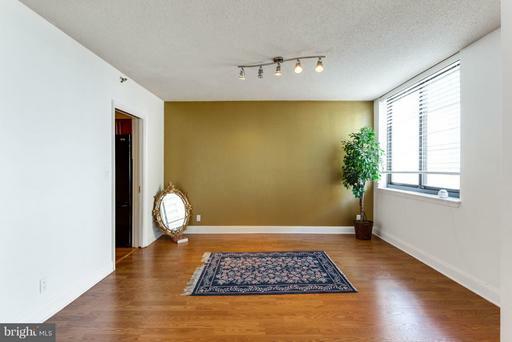 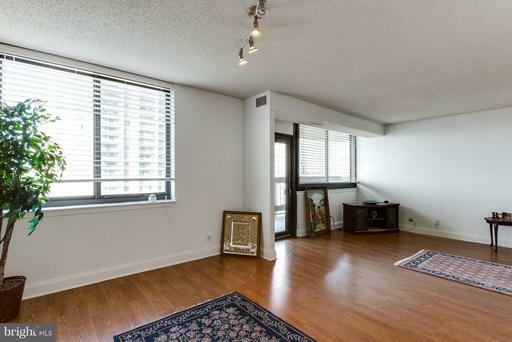 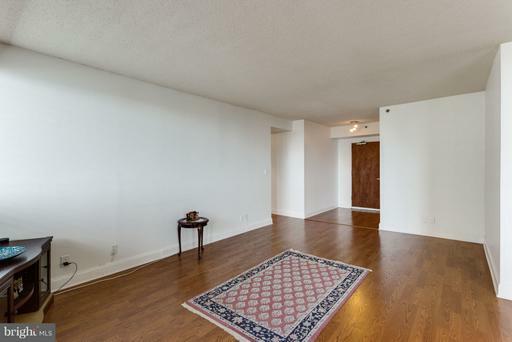 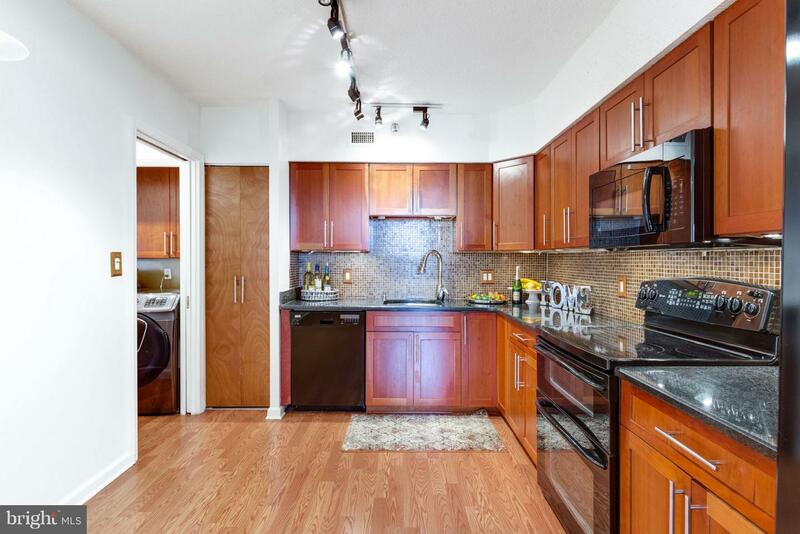 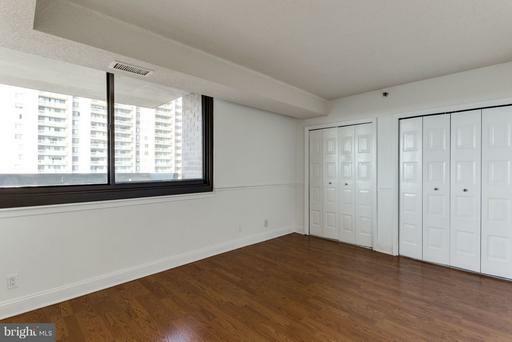 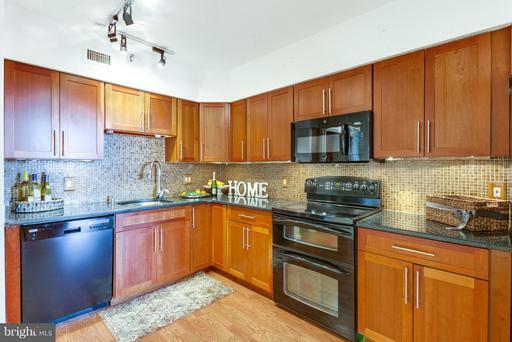 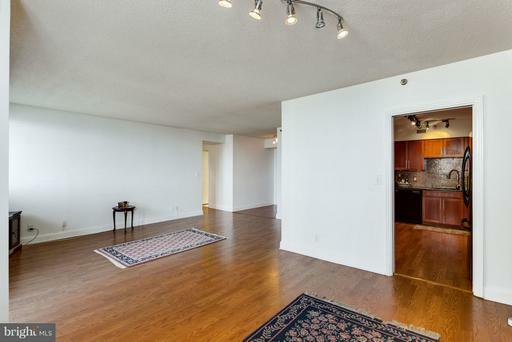 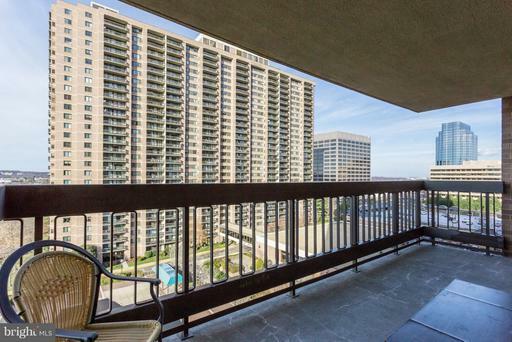 Tons of light: newer windows in the LR w/ a glass balcony door & 2nd BR **wood flooring w/ updated light fixtures throughout** Wired Verizon FIOS* Skyline Square is comprised of two 26-story residential towers. 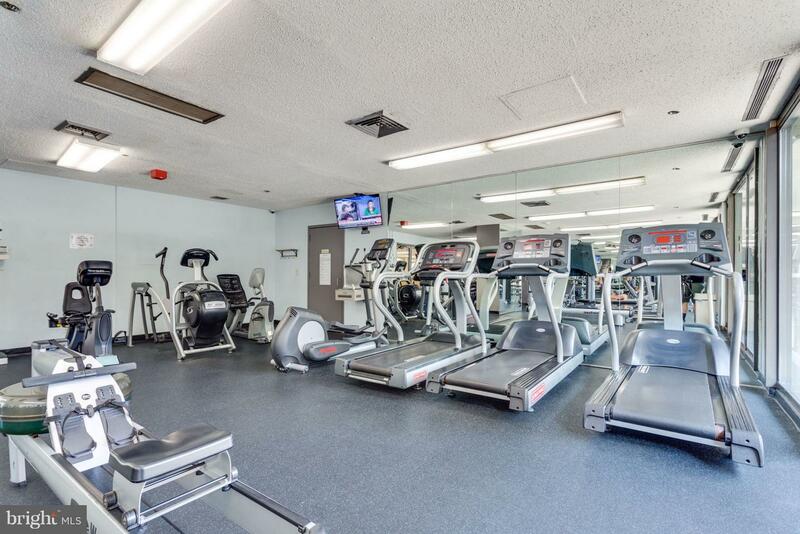 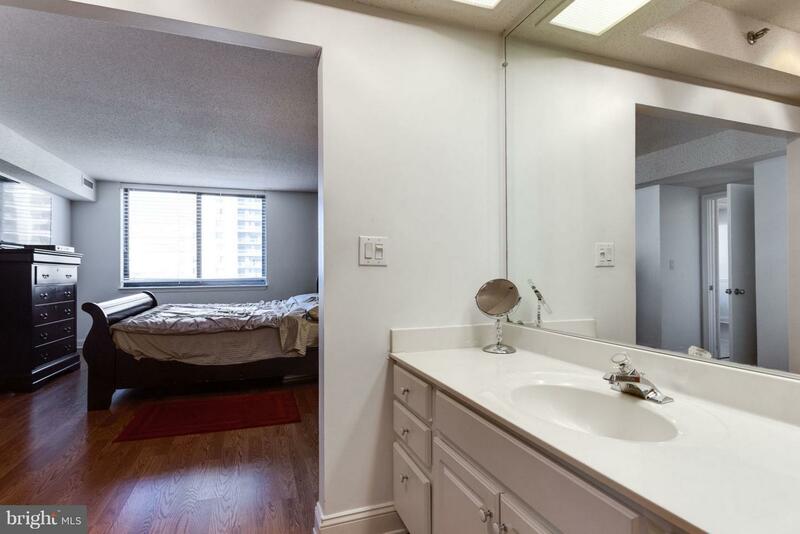 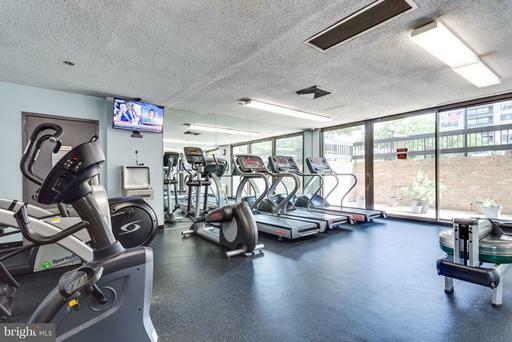 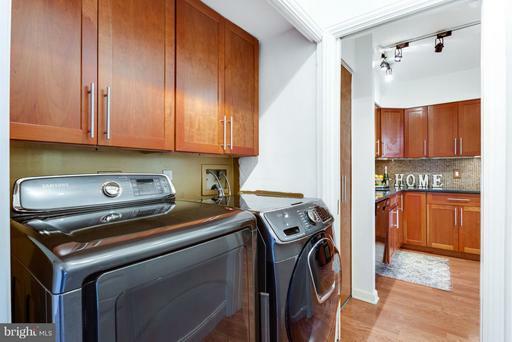 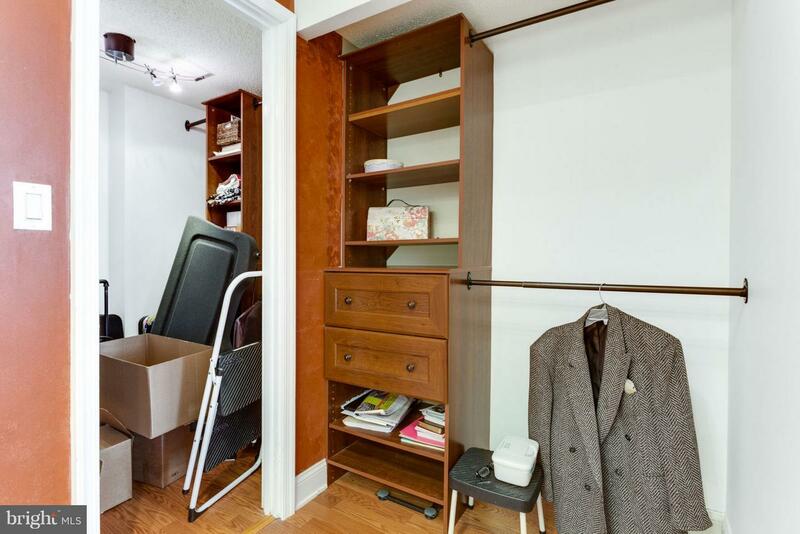 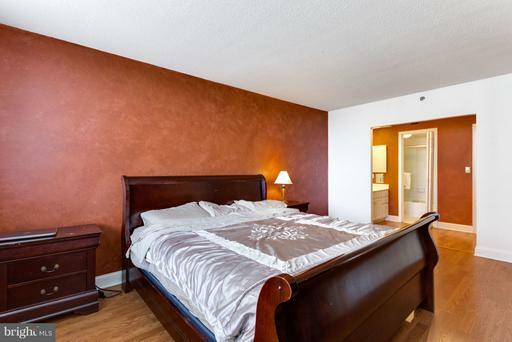 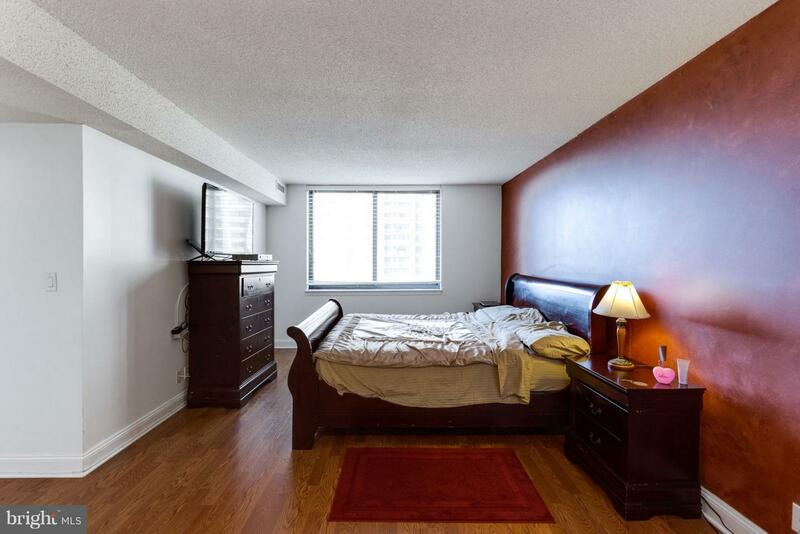 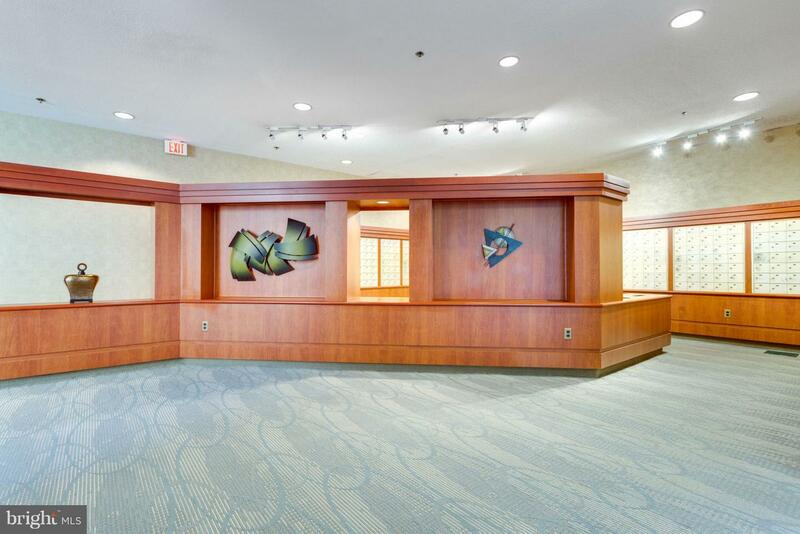 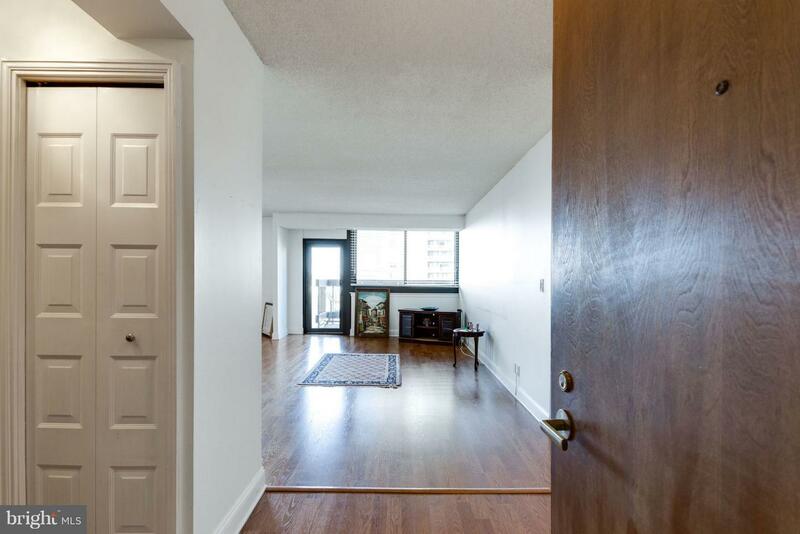 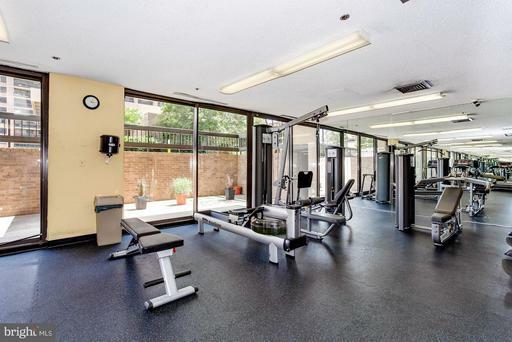 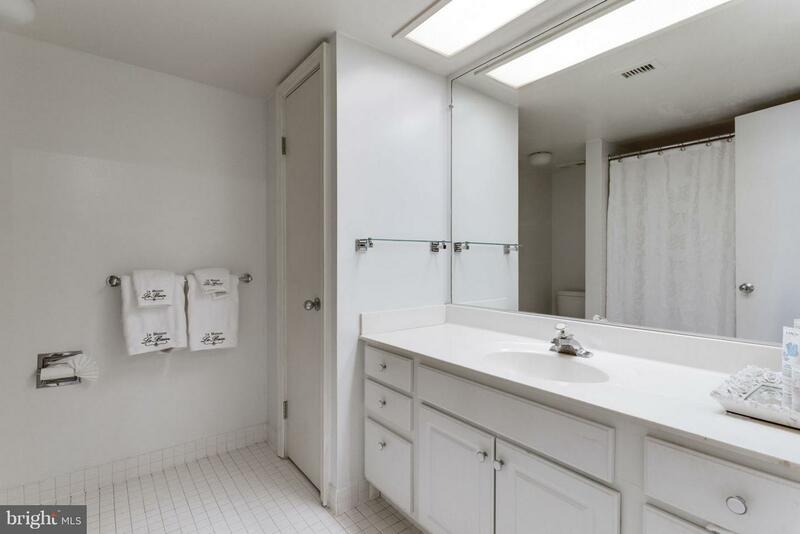 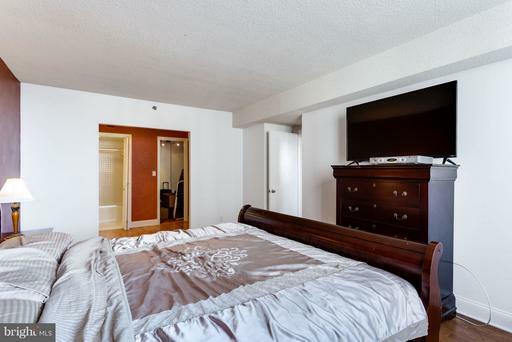 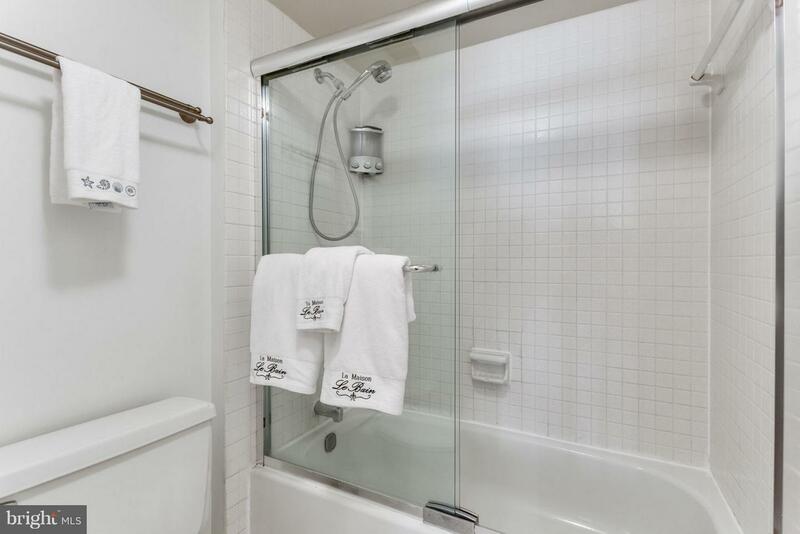 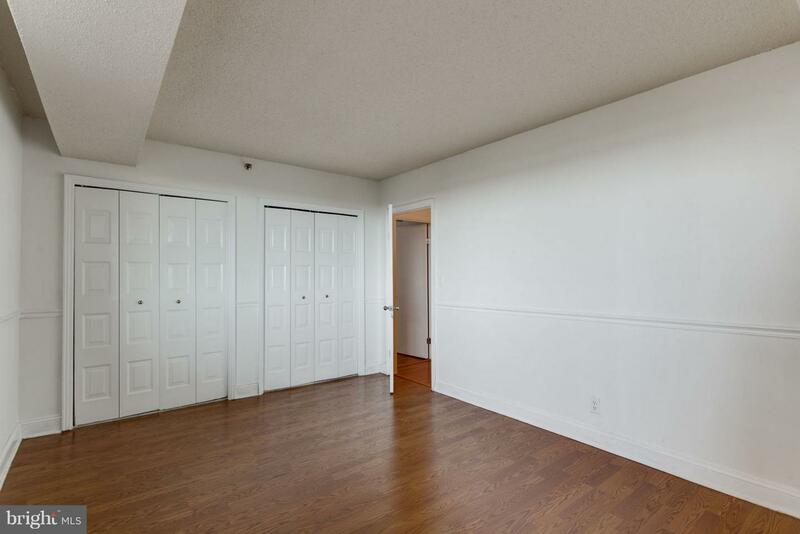 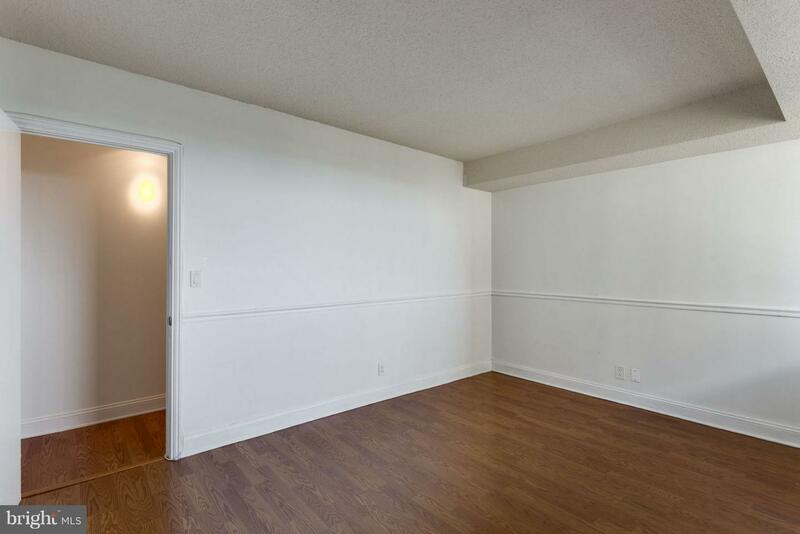 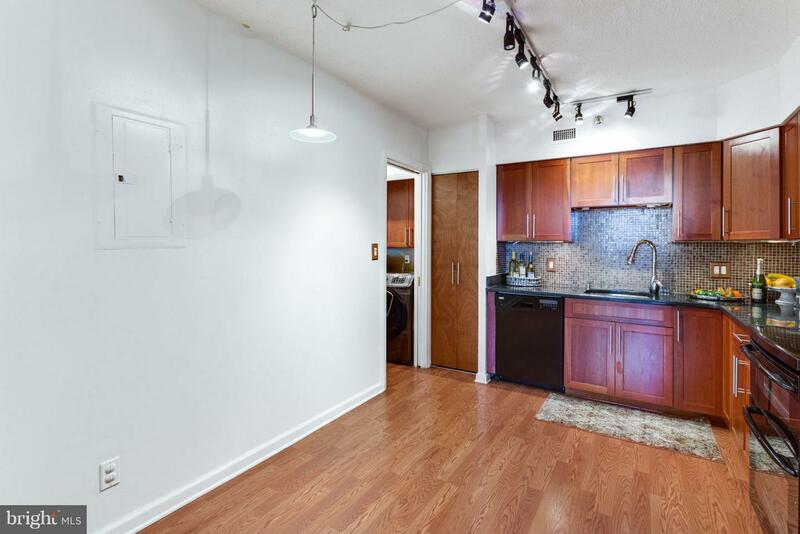 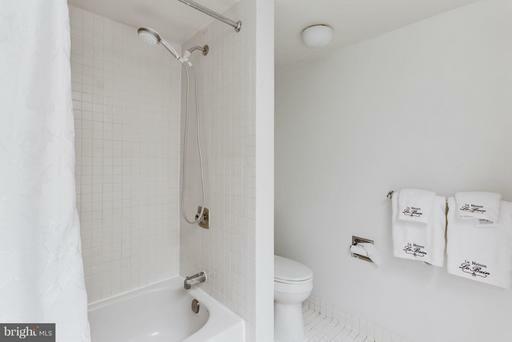 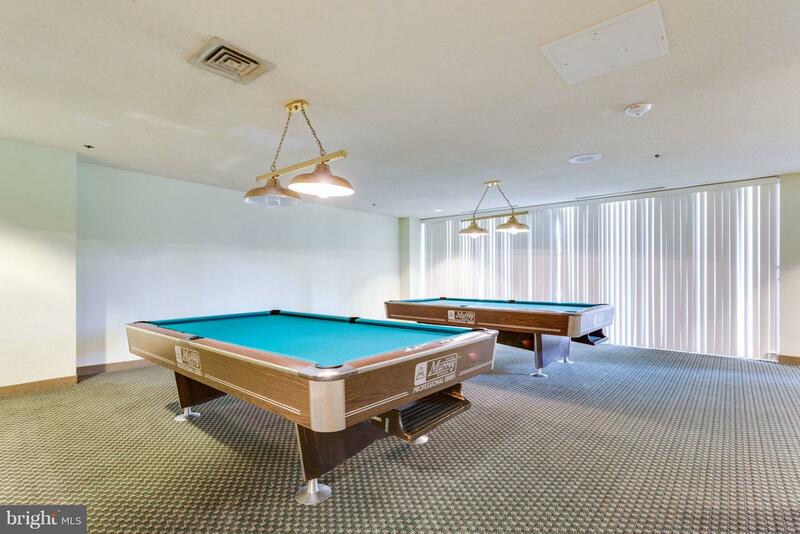 The residential units are spacious boasting generous room sizes, lots of roomy closets, in-unit laundry facilities, panoramic views, 24-hour security and front desk service plus garage parking. 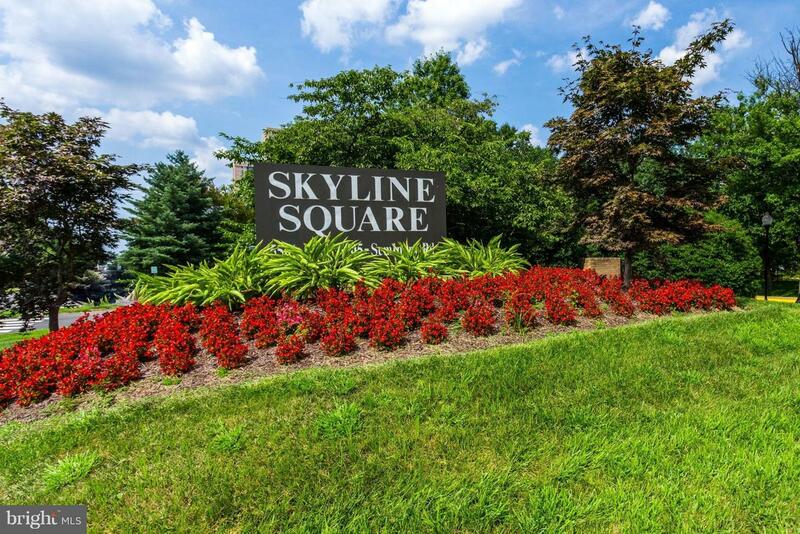 Skyline Square is right in the middle of it all! 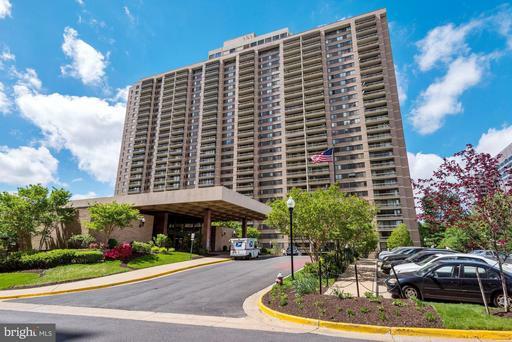 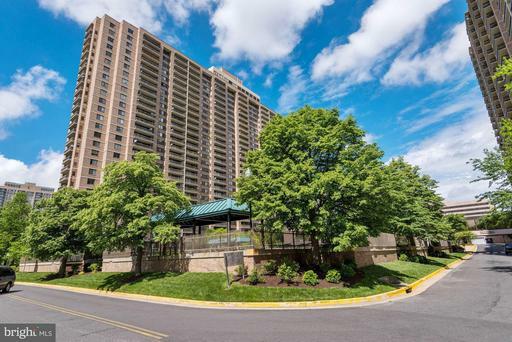 Located in Falls Church, Virginia, across the Potomac River from Washington DC, it is only 5 miles from the Pentagon and 7 miles from Reagan National Airport. 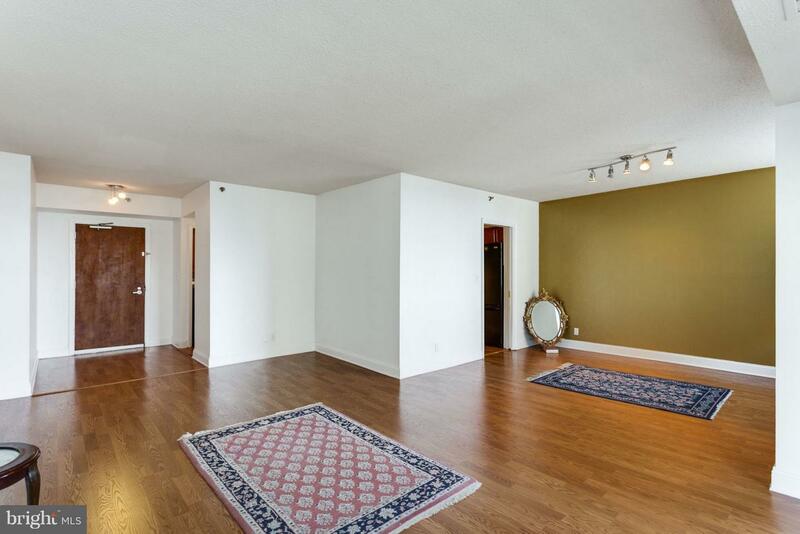 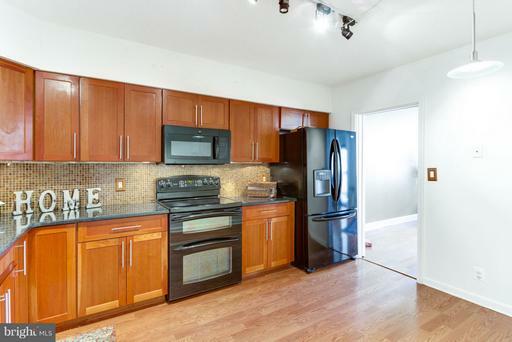 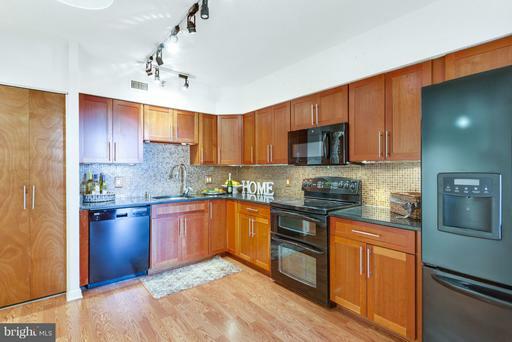 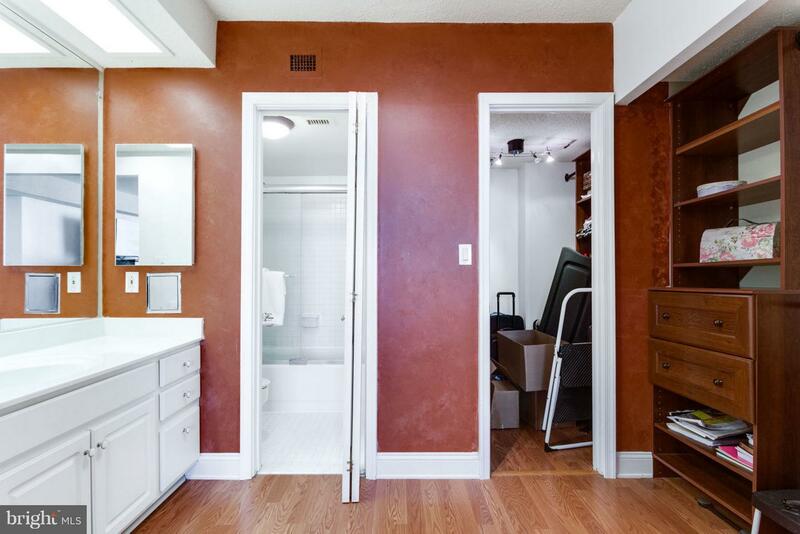 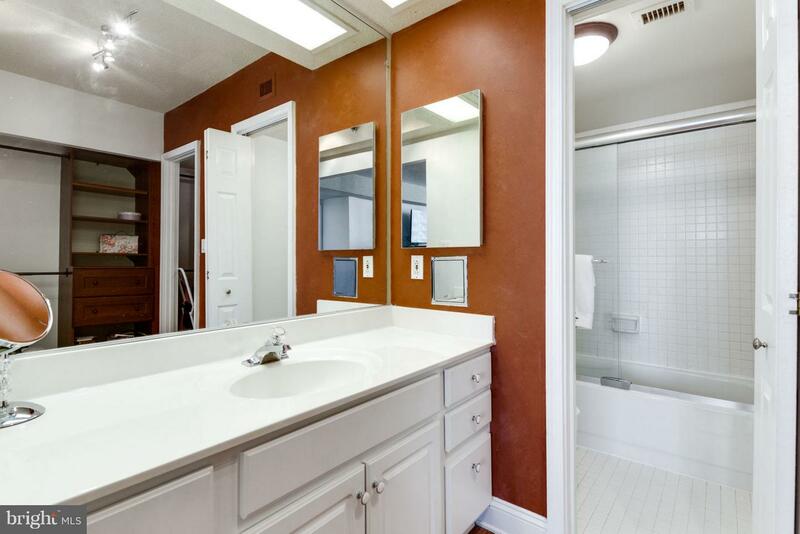 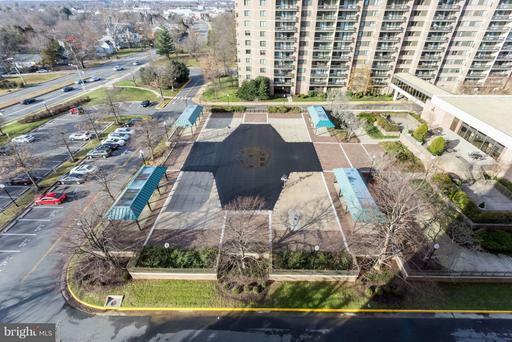 In the heart of Northern Virginia, it offers a convenient lifestyle in a serene surrounding. 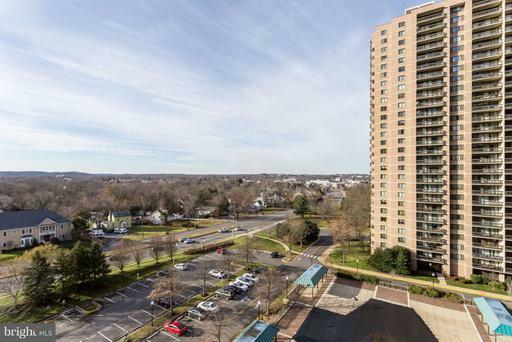 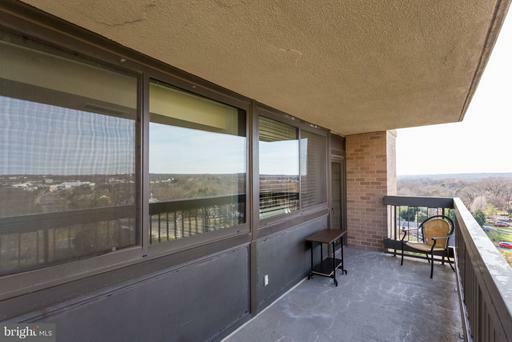 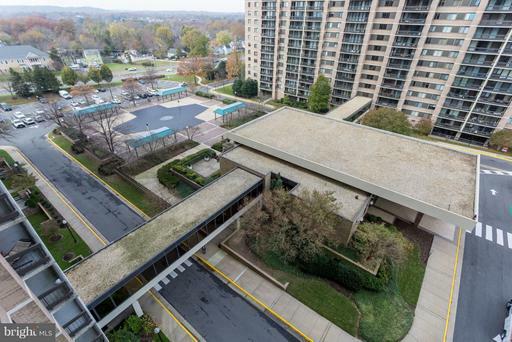 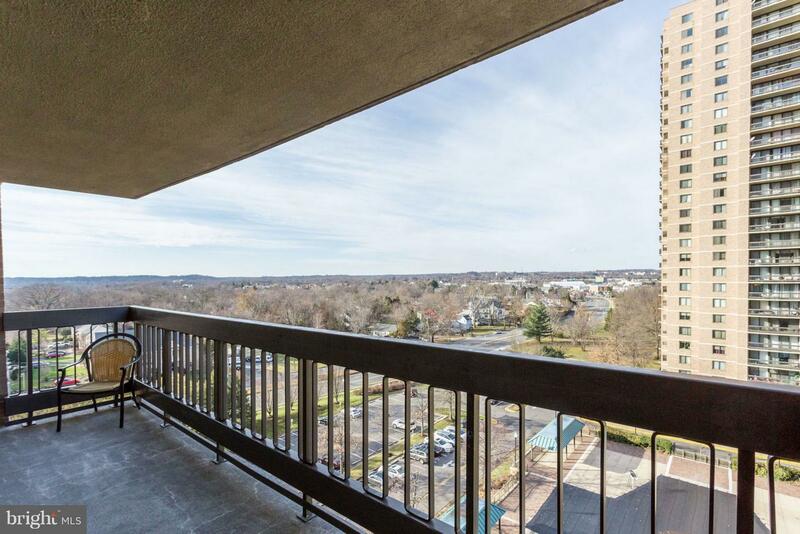 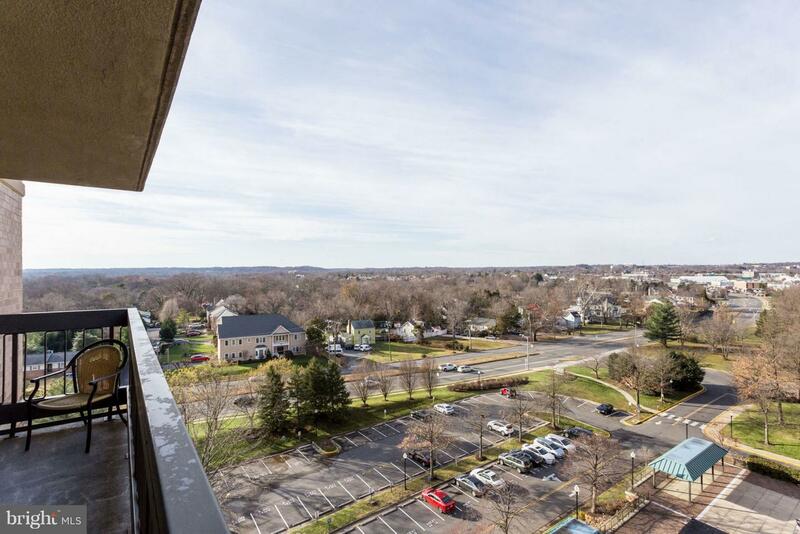 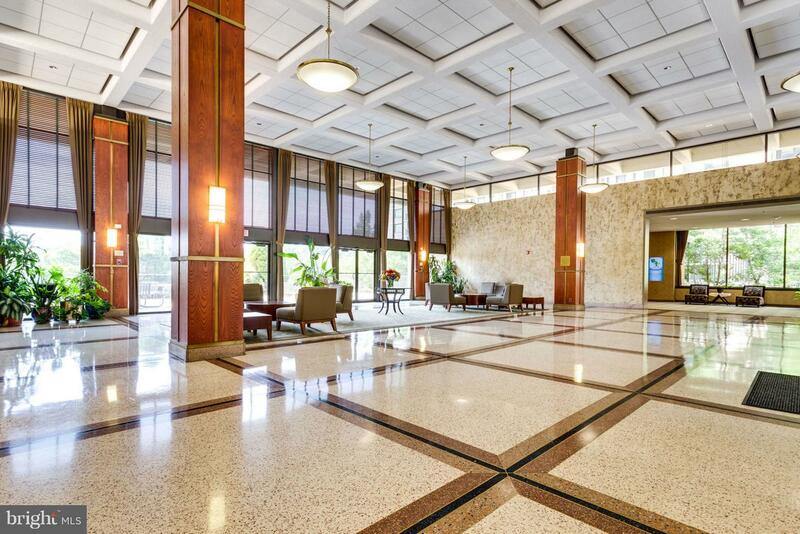 Envisioned by developer Charles E. Smith in the early 1970s Skyline, situated in the historic Bailey's Crossroads section of Falls Church, offers a total living environment with places to eat, shop, work, play and reside - all within an easy distance from your front door. 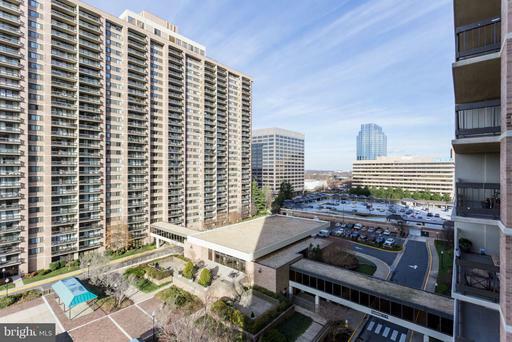 Skyline Square is just minutes away from the Tyson's Corner, Ballston Commons and Landmark shopping malls, Metro stations and all major transportation arteries. 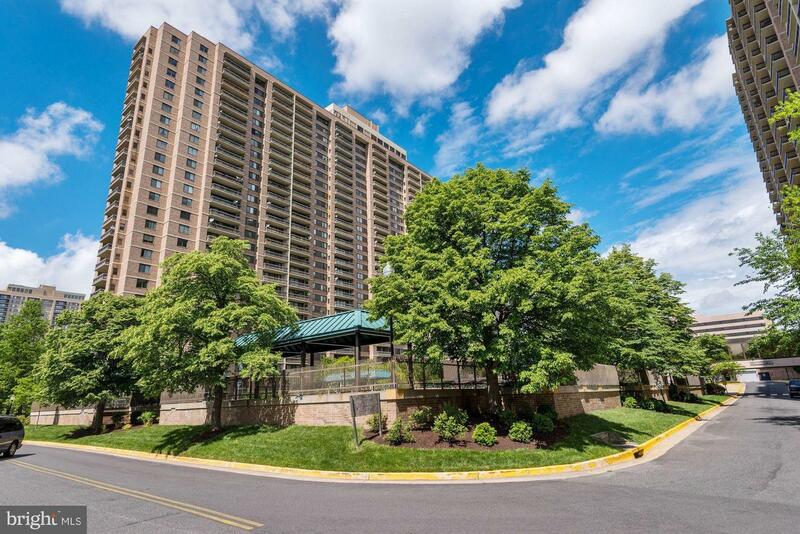 Enjoy an easy commute to DC, the Pentagon and all points in Northern Virginia. Luxury, Location & Lifestyle!